They offer support for your property and facilities needs with director managed accounts and via their network of property sector professionals. 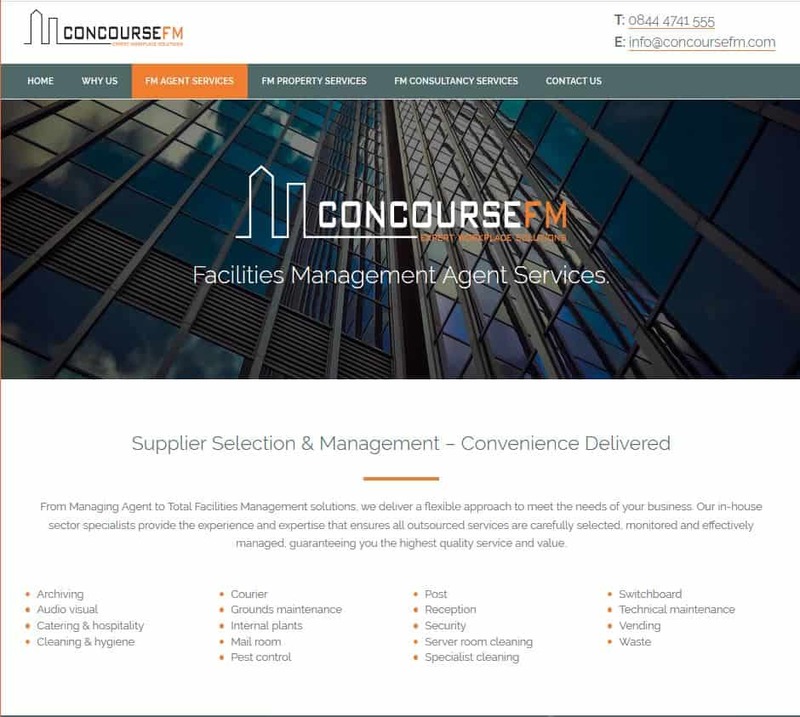 They wanted us to create a new site which clearly showcased their companies expertise and services to their potential clients. h2o built a textured site, with client focused usability. We created clear white space layouts to display service descriptions more distinctly.